Like all good games, roulette is very easy to understand but still retains the sophistication of the numerous Hollywood films it stars in. And unlike some other popular casino games, learning how to bet is simple too. There aren’t any technical terms or complicated betting systems – at its very simplest you just choose what number that little ball will land on. Of course, there is more to it than that but it is a very easy game to start to play. But that is not to say that you can’t pick up some roulette wheel tips and tricks. Although roulette is a game of chance you can give yourself a better chance of winning if you follow a strategy when it comes to what you bet on and how much. Newcomers will tend to concentrate on their lucky numbers and although that can work as part of a strategy – or just as a stroke of beginner’s luck – if you want to win more often than not you will have to have a better plan. For any complete novices out there, a roulette wheel is made up of 37 numbered pockets (or 38 if you are playing American roulette – and as an initial piece of advice you shouldn’t, as it decreases your chances of winning!). Half of these numbers are coloured red and half are black with the ‘0’ pocket green. A small ball is introduced when the wheel is spinning and players must predict where the ball will land. 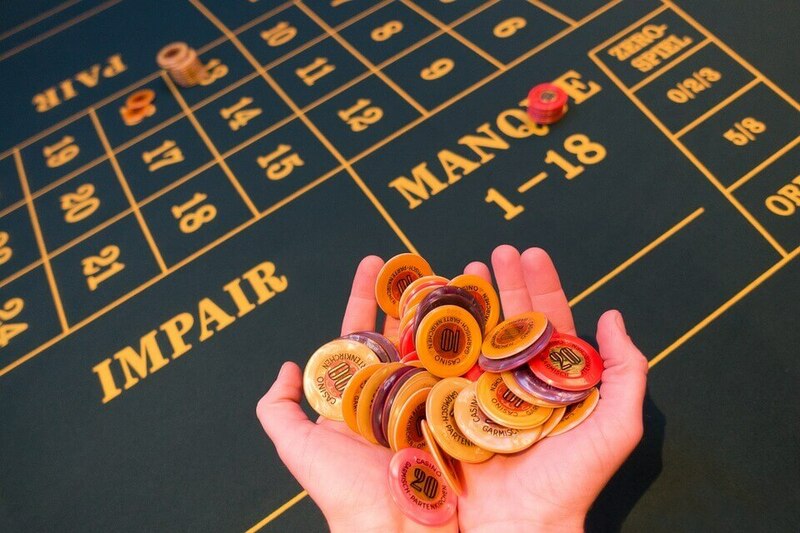 Betting chips are placed on a betting table on the corresponding number, colour or section of the wheel giving fixed odds of the outcome. Players play against the house (or casino) rather than against the other players. A croupier places the ball in the wheel – or in the case of an internet-based game a random number generator will produce the outcome. The roulette tips to win we will be sharing here work with either so you can count these as online roulette tips and tricks too. One very important point you should understand right from the start though is that even if you become some sort of roulette expert, the house will always end up winning most of the time! 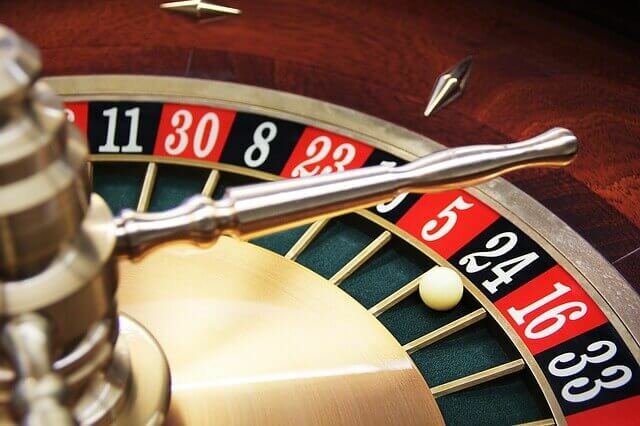 When it comes to roulette tips to win there are basic rules you should follow – such as never bet more than you can afford to lose and don’t chase losses. There is no guaranteed winning system so don’t expect to learn how to win every time. 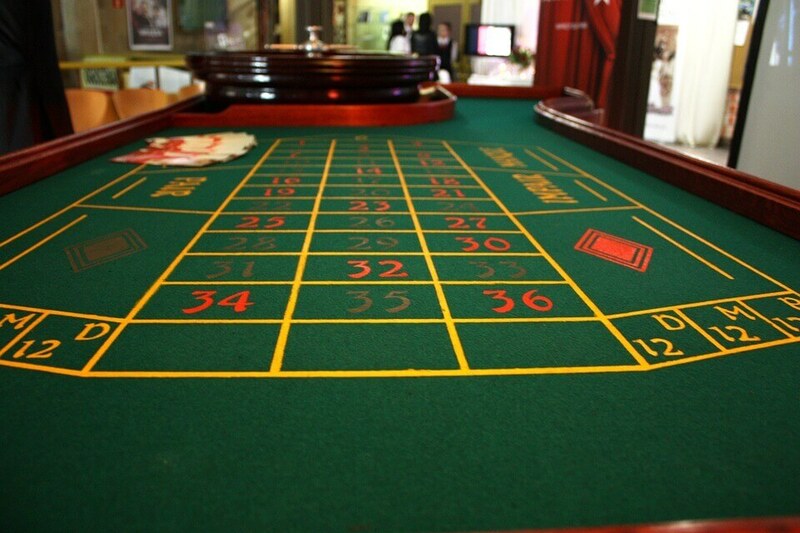 But if you use some of these roulette tips to win you might be able to minimise your losses. There are a number of well-known strategies that can be followed if you want to regulate your betting and we are going to take a look at a few of them here. One of the most well-known systems when it comes to betting on roulette is the Martingale strategy. It is a very simple doubling up betting system. For example, if you start off by betting £10 on red and it comes in black, double your next bet to £20 on red. You need to keep on doing this until it lands on a red and this will cover your losses. The only thing to think about before embarking on this strategy is whether you have enough money to lose before that first winning spin. Another strategy that is good for more wary players is one known as the Paroli system. Here you make an initial bet of say £10 and if it loses you repeat the stake for the next spin. When your bet wins you double your stake for the next game and so on. If you then win three games in a row you should return back to your original stake. The thinking behind this system is that your luck will run out so it reigns in any outlandish bets before you get carried away. Being organised is a good trait when it comes to roulette. Another one of the roulette betting tips that uses this to good effect is the La Bouchere system. Here you decide how much you want to win – let’s say 30 chips – and split the amount into sections: 4, 8, 6, 4, 6, 2. You take the numbers on the outside – here it would be 4 and 2 – and add them together to make your stake. You then bet on one of the 50:50 outside bets such as even. Repeat this until you have used all your chips. If any of the bets don’t win you add the total stake to one of the ends and bet as before. The system predicts that you should be able to end up with your desired amount of winnings. And that is when you leave the table before you discard the system and bet uncontrollably! One way that you can ensure not to lose too much money – especially if you are playing online – is to concentrate on the outside bets. These bets only apply to boxes outside the numbered grid of the betting table and are for red or black, odd or even, or for groups of numbers either in rows or number bands. The odds are not as big but that means that there is more chance of winning. The inside bets refer to the numbered grid and the intersections joining them. You will win more per stake if you gamble on these but they are less likely to come in. An advantage of playing roulette online is that you can also use the betting site’s offers to good effect. Depending on what site you sign up to as a customer account holder you should be able to get yourself an attractive welcome bonus. This means that you could head straight for the site’s roulette games – and there are bound to be quite a few to choose from – and use your free bets or bonus cash to start off with. You could start winning before you’ve even spent much of your own original money! And most online sites will allow you to just play for fun first as well. Although you obviously won’t win any money this way it will give you a chance to get accustomed to the game – and the site – so when you think you are ready for the real thing you can put some of these other roulette tips to win to good use. Make sure that you are playing in a reputable casino – or on a site that gives you a chance to win by having the random number generating software. In a real casino you may not be able to use the systems that cover all possible outcomes but with some practice, a disciplined approach and a little bit of what every roulette player needs – luck – you could find that it becomes your new favourite game. As you can see, there are some very well known strategies and systems that are used, as well as some basic hints and tips, that will help you as you get into playing roulette, either in a real casino or online. But obviously, none of these are guaranteed to help you win big every time. Playing sensibly and keeping to your own financial guidelines and limits will give you more of a chance to win at a steady rate and the more you play and practice, the better you will start to get a feel for the game. Roulette is one of the most exciting sports in a casino and one that attracts a lot of players – physically or virtually. As long as you remember that the long shot bets are exactly that – long shots – you can hopefully put some of the strategies here into practice and use these roulette tips to win. Even if you go on a bit of a losing streak you just need to remember that someone always wins – so why not you? Remember to play a steady game and it could be you leaving the casino with the money in the end!